Services – Are you looking for the best Shuttle service in Liberia Costa Rica? 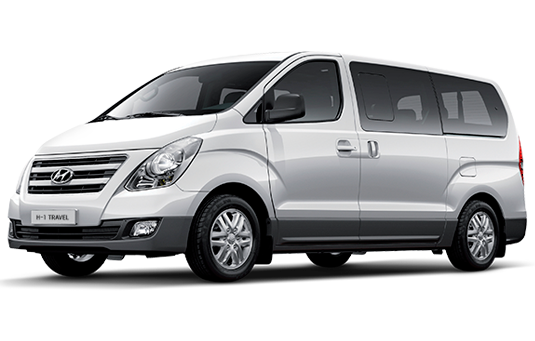 Enjoy your transfer in the wonderful Hyundai H1, a high-end vehicle for all types of travel, agile and versatile for city; Comfortable and stable for long road trips. Enjoy the comfort and space provided by this modern unit. Just dedicate to enjoy the transfer to your destination.